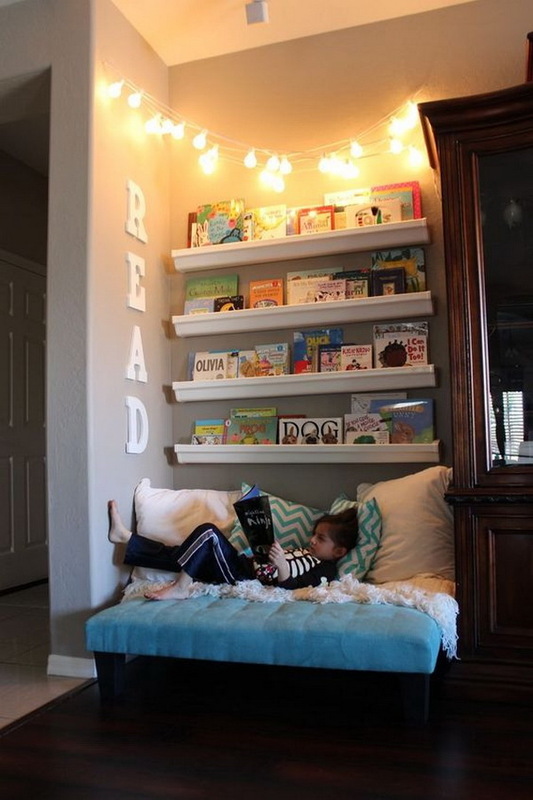 Reading can be beneficial to your child not only for getting them prepared for kindergarten, but also promoting early literacy and bringing up a love of language and reading. 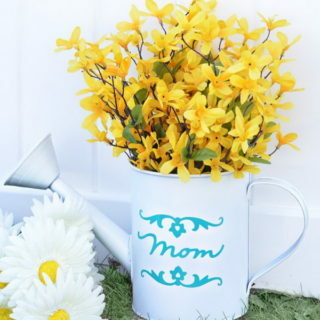 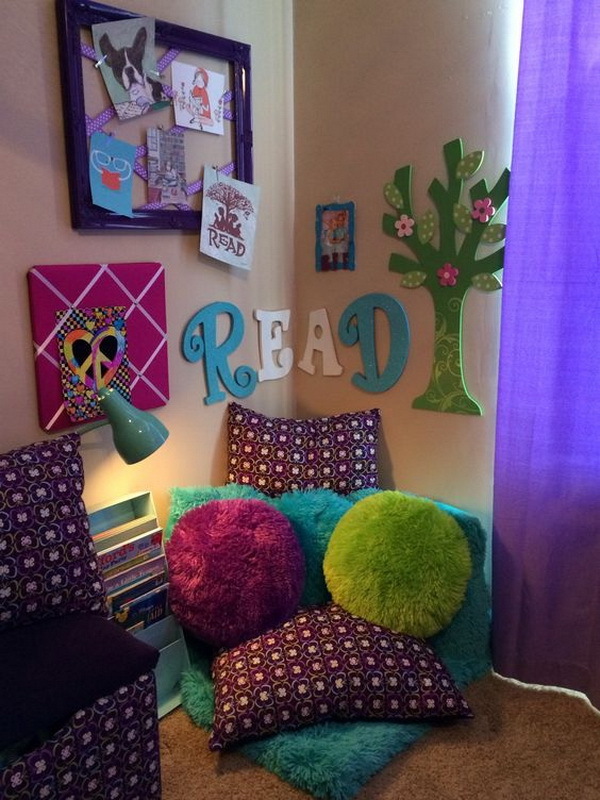 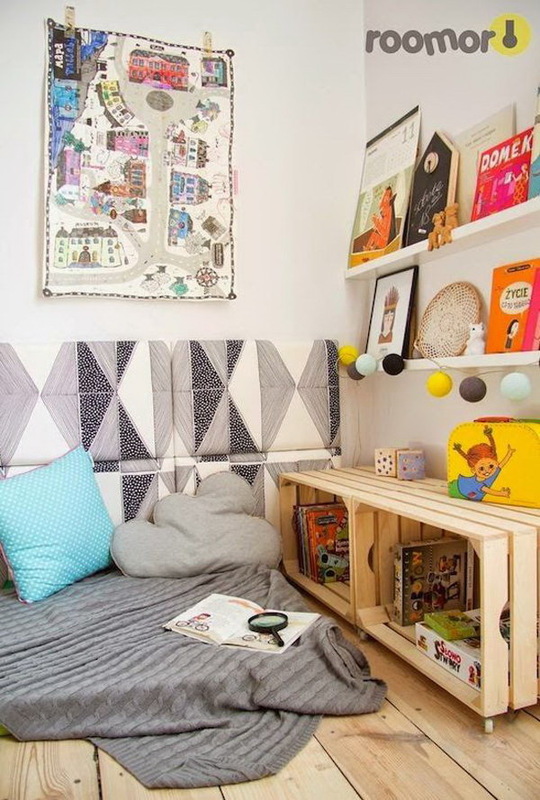 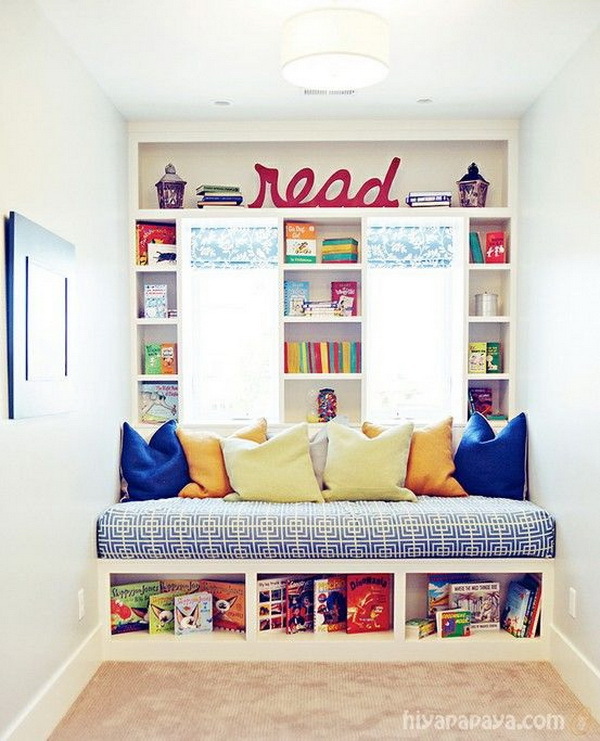 Encourage your child to read by turning a boring corner into something really special and creating a cozy nook. 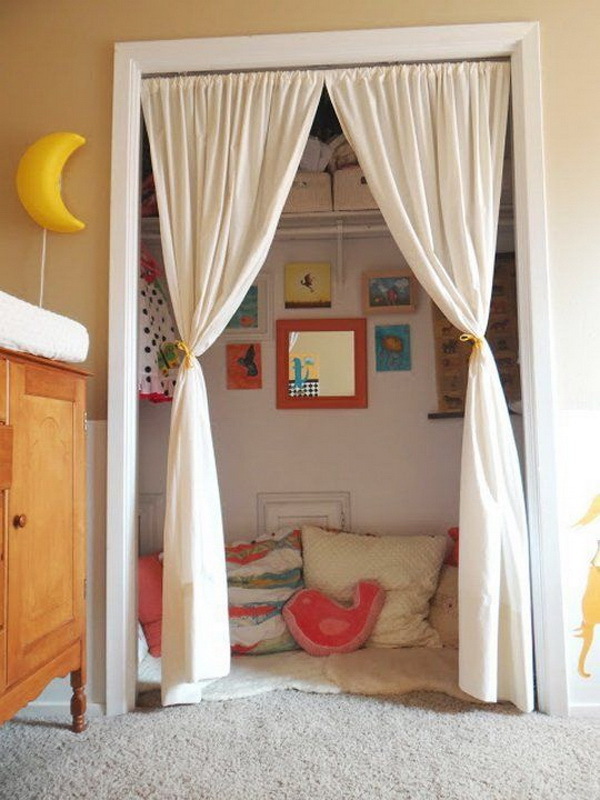 Making a designated reading space by sectioning off a corner with a curtain, canopy or bookcase. 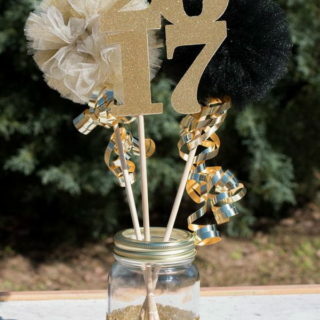 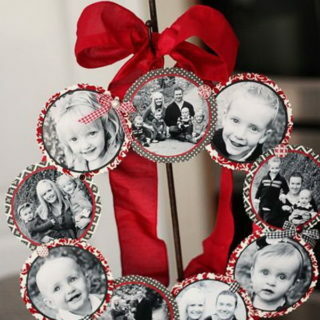 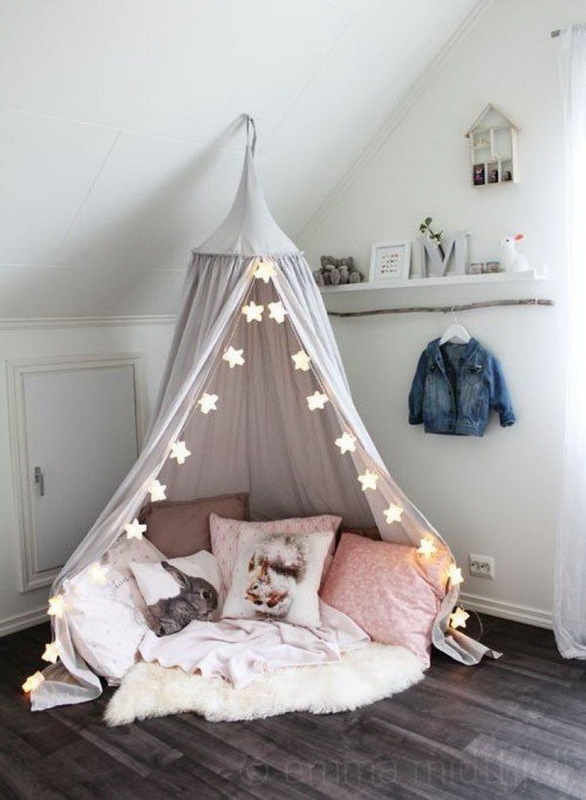 You can also add some pillows and cushions to make it extra comfy. 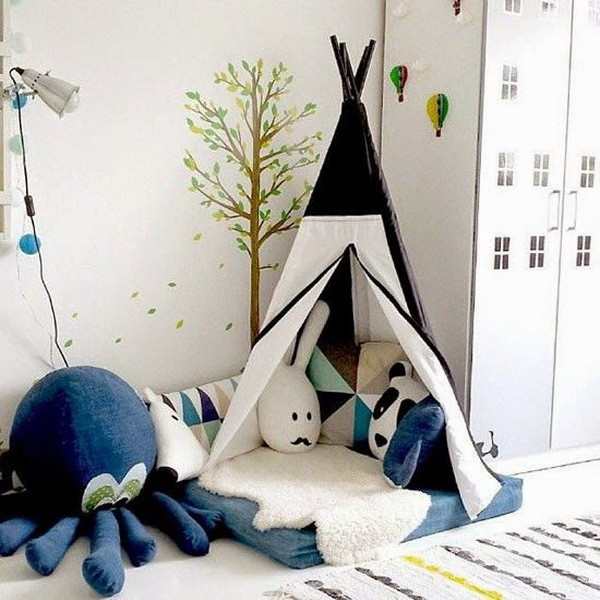 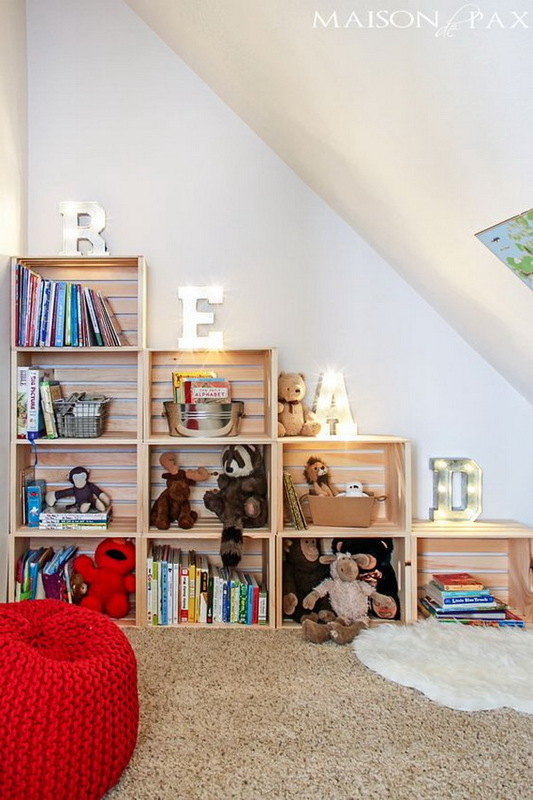 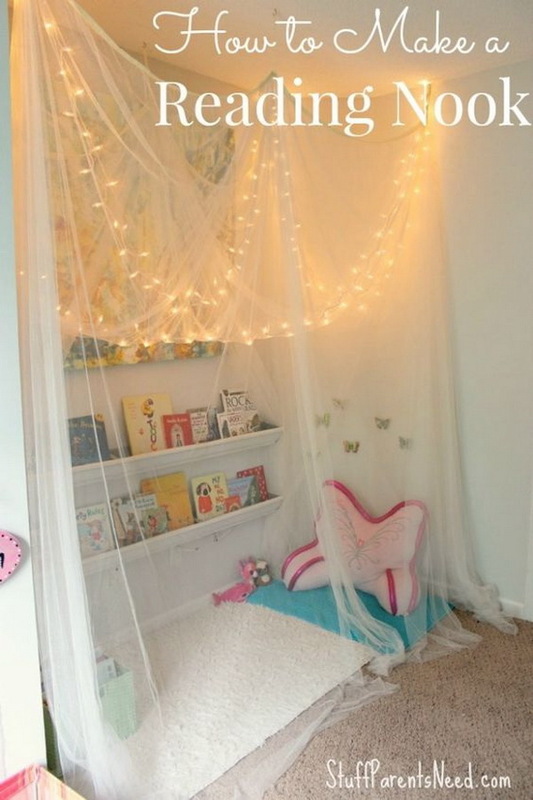 Here we have a list of cute and cozy reading nooks for kids to help kick off your inspiration.. 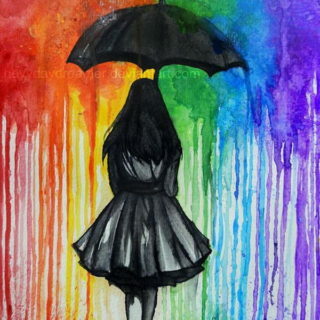 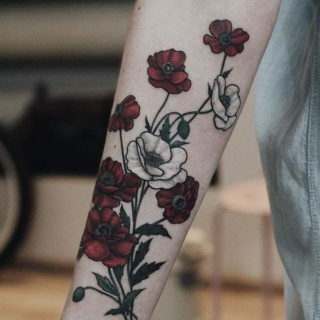 Thanks for writing such an easotty-unders-and article on this topic.